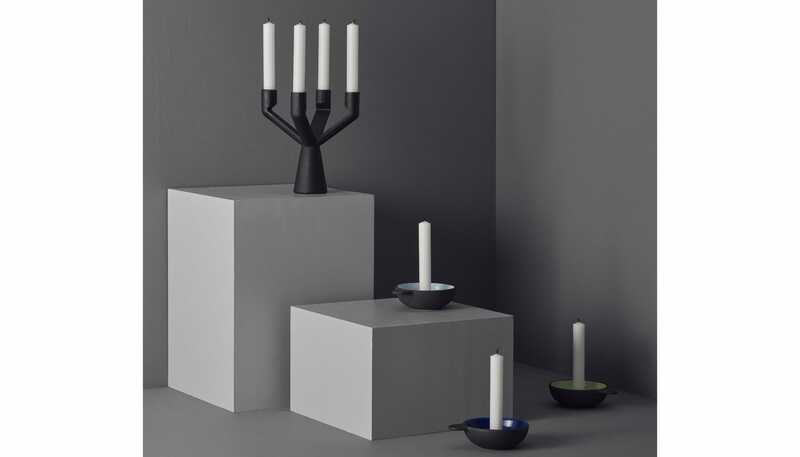 A contemporary four stem candleholder, the Naked is inspired by the cropped, bare trees of winter. Just like the tree deeply rooted over the decades, the use of cast iron adds weight to the candleholder’s strong profile. 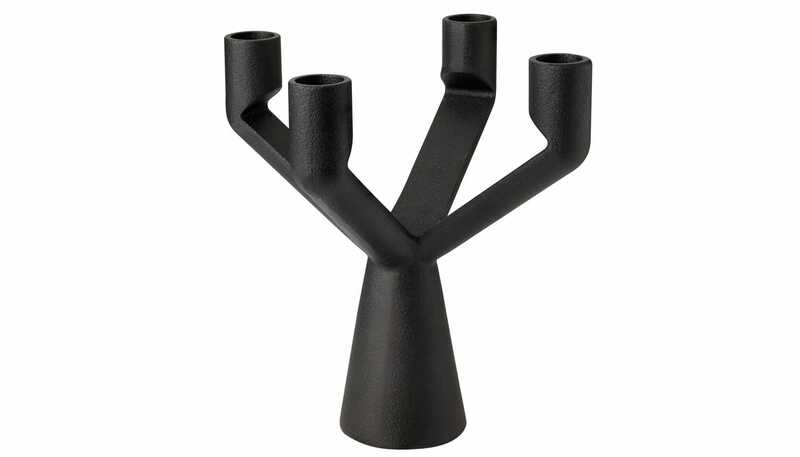 This modern profile candleholder fits standard tall candles.